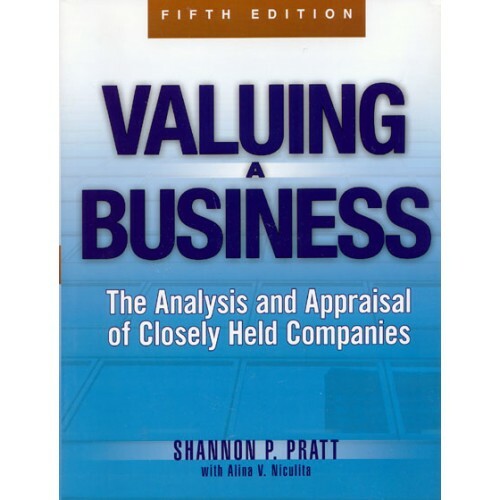 This course covers every facet of business valuation. 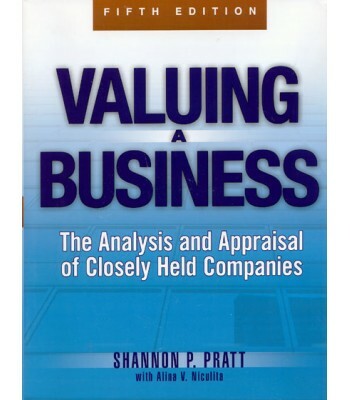 The text has clear concise explanations of valuation methods and conclusions. Recent court cases are also discussed.